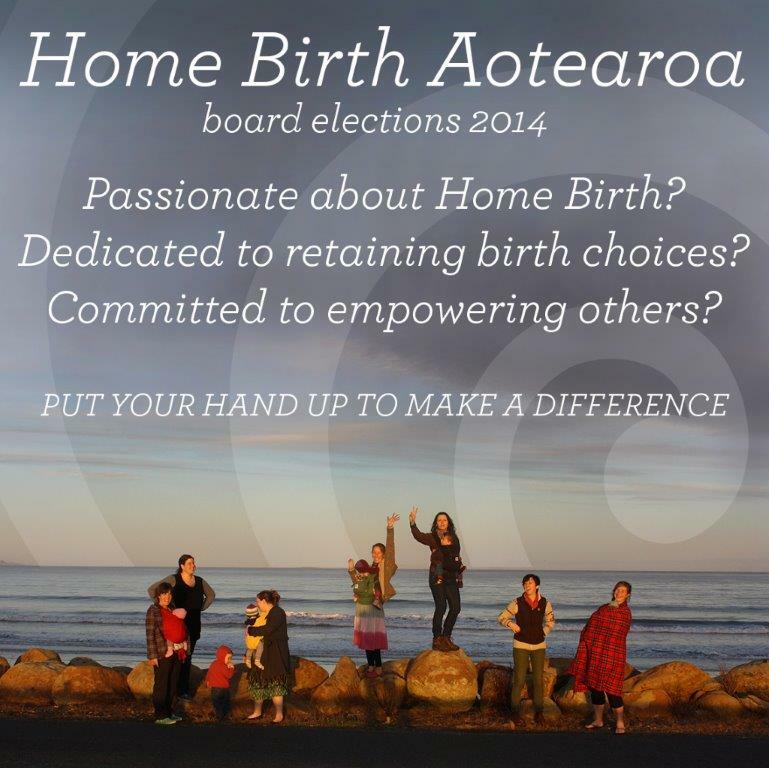 Nominations are open for trustees to Home Birth Aotearoa Trust. 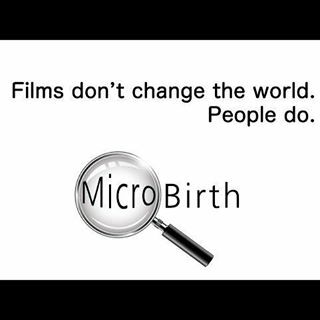 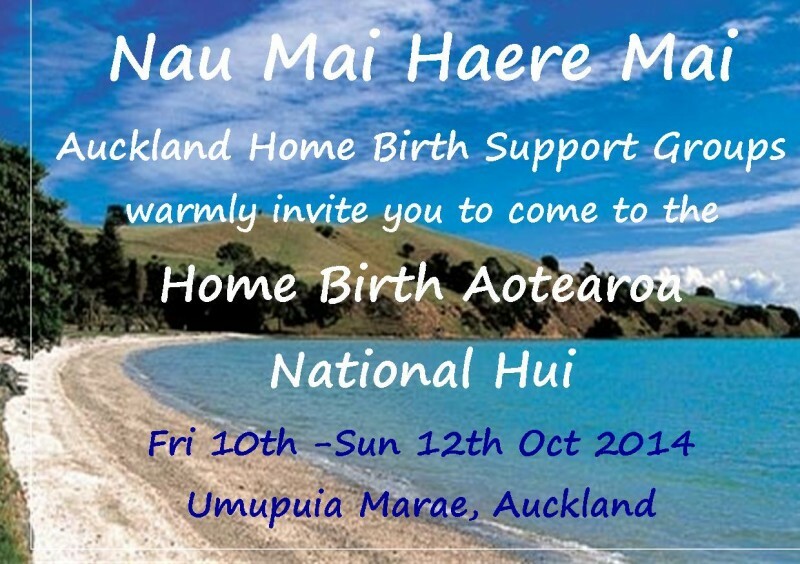 Join us in supporting the home birth community of New Zealand! 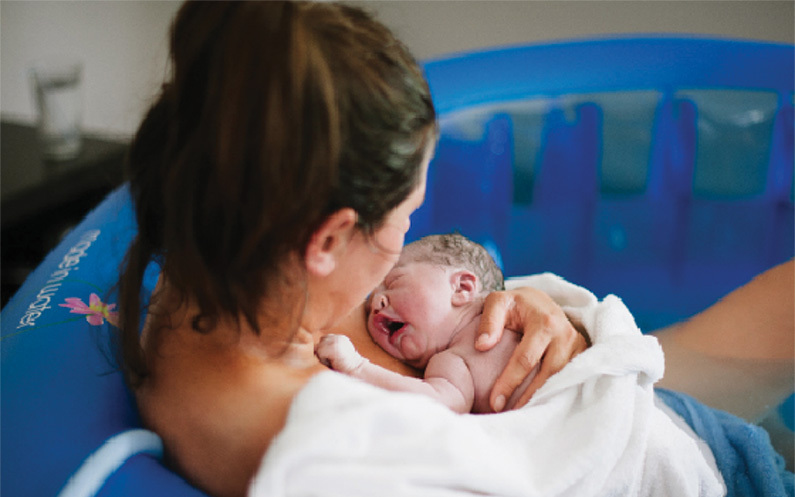 Trusteeship is a voluntary position, strategically managing the activities of the trust in collaboration with our existing trustees and employees.